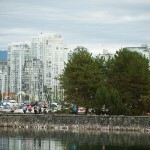 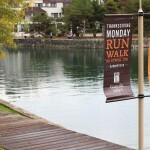 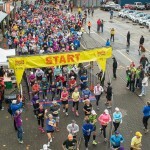 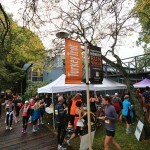 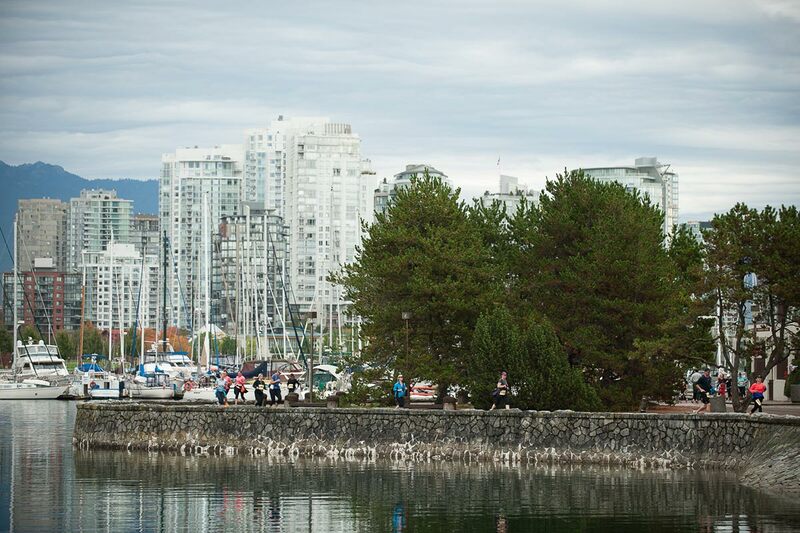 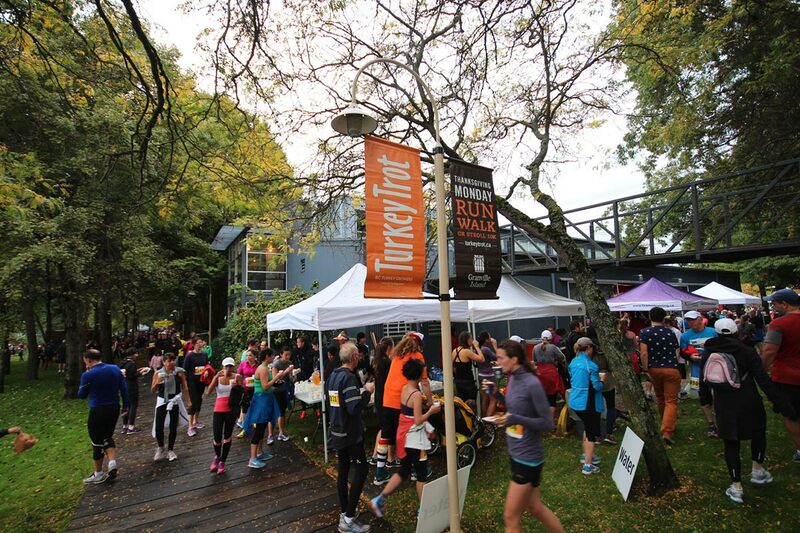 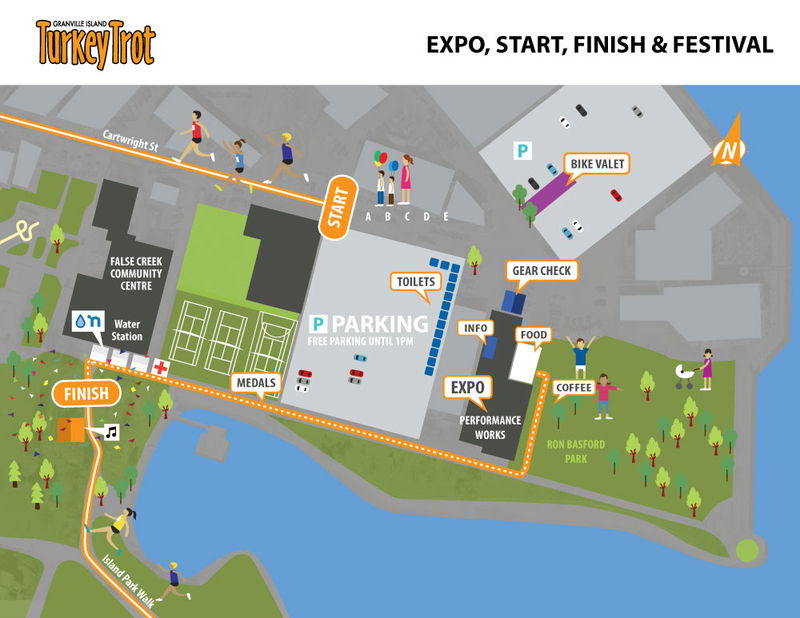 The Granville Island Turkey Trot is a hallmark event for Granville Island and the Vancouver running community. 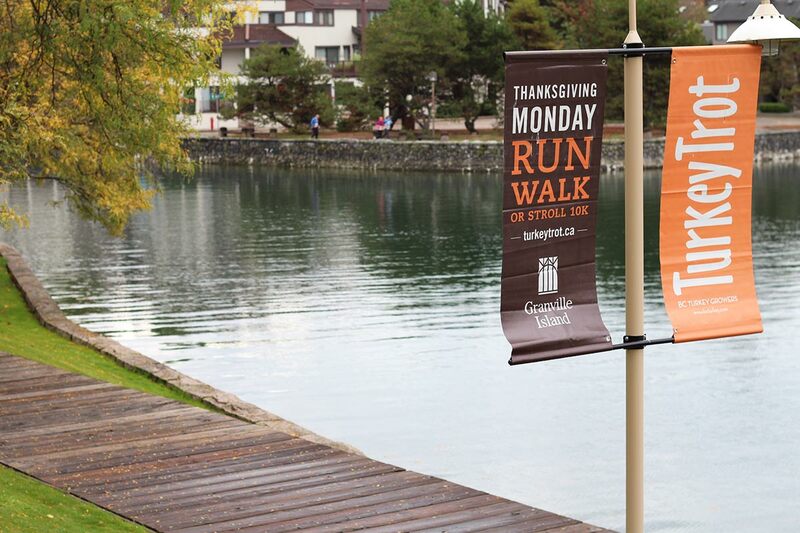 The annual event brings together runners in a celebration of Thanksgiving – demonstrating our community of running, our gratitude for the sport, and our commitment to supporting others. 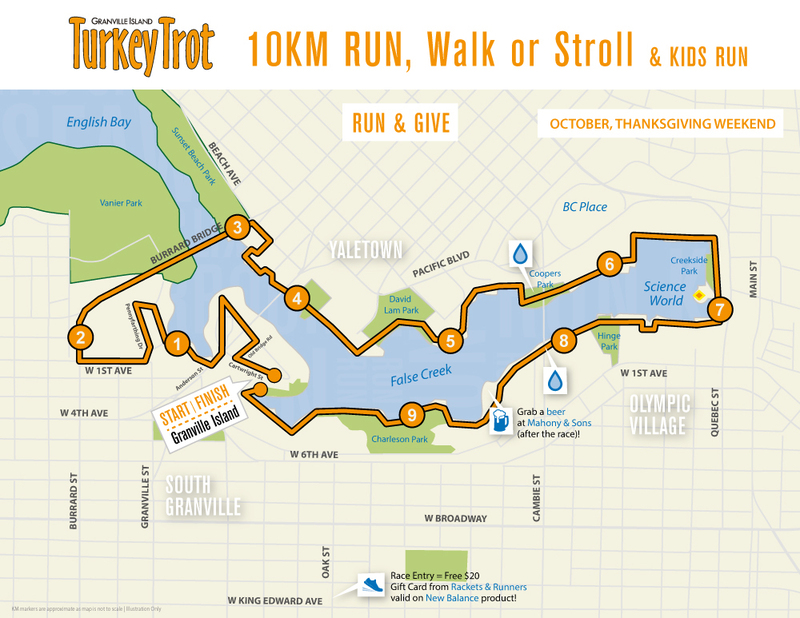 New 10KM medals will also be awarded! 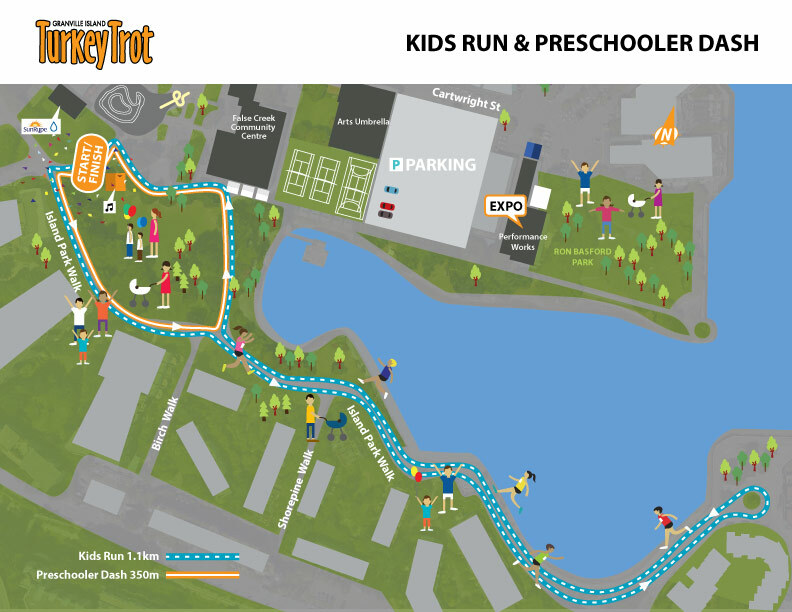 10KM Medal for all Finishers! 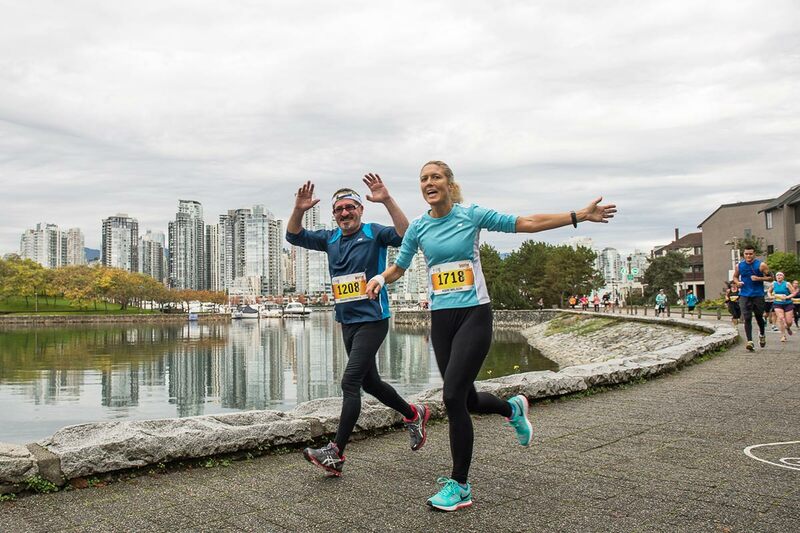 Rackets & Runners will donate two pounds of food to the Greater Vancouver Food Bank for every $20 Gift Card redeemed at the Expo or at Rackets & Runners! 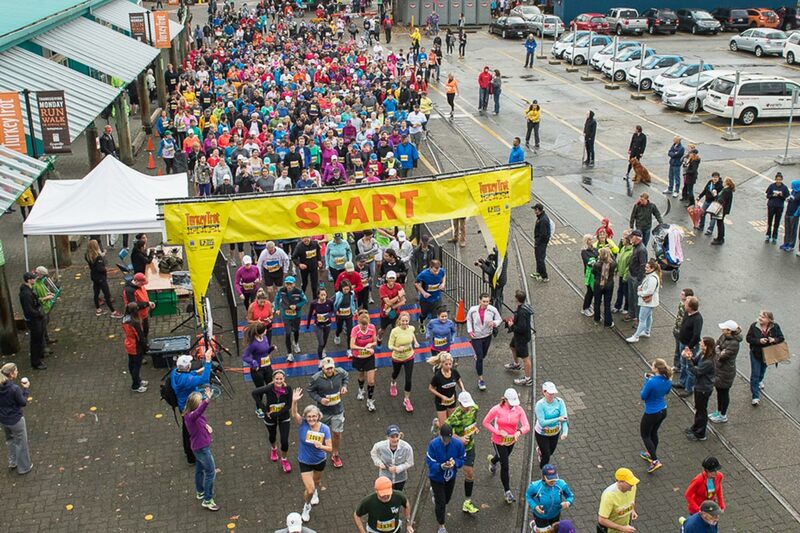 Donate to The Greater Vancouver Food Bank and you are also eligible to win draw prizes.